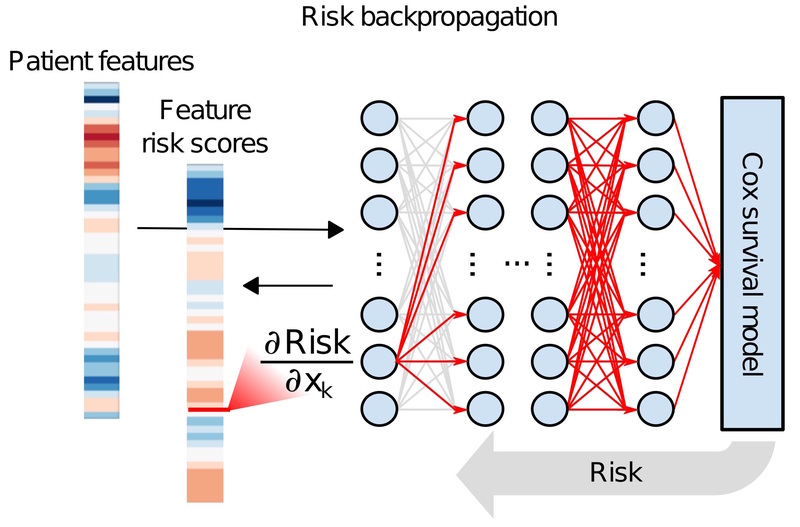 SurvivalNet is a Python package that enables training, hyperparameter optimization, and model interpretation for Cox regression neural networks and genomic/clinical data. This project is actively maintained as an open-source project on GitHub, and a Docker container is provided to simplify installation and use. 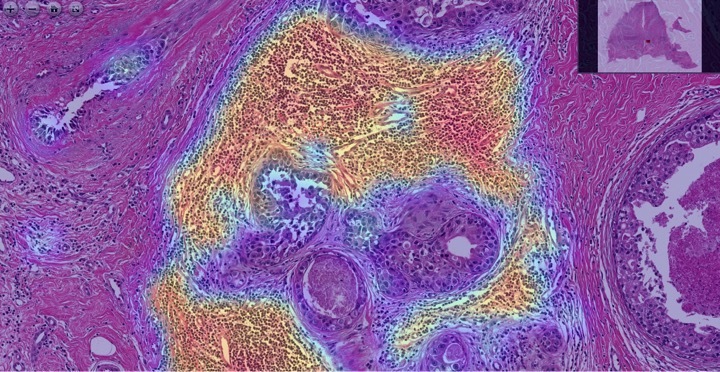 The Digital Slide Archive and HistomicsTK provide a web-based platform for the management, sharing, annotation, and analysis of digital pathology datasets. 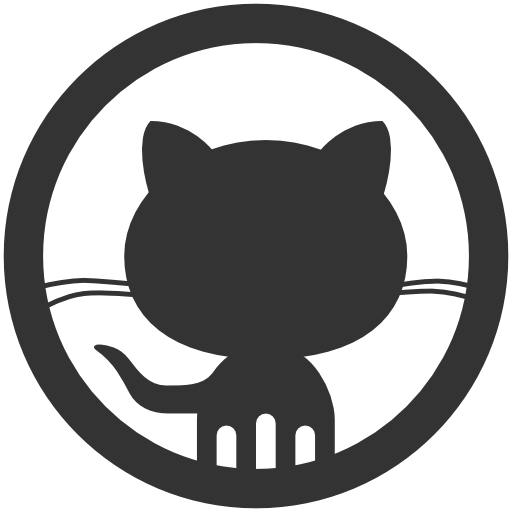 Developed in collaboration with Kitware using an open-source model, these projects are hosted on GitHub with Docker images available for easy deployment. 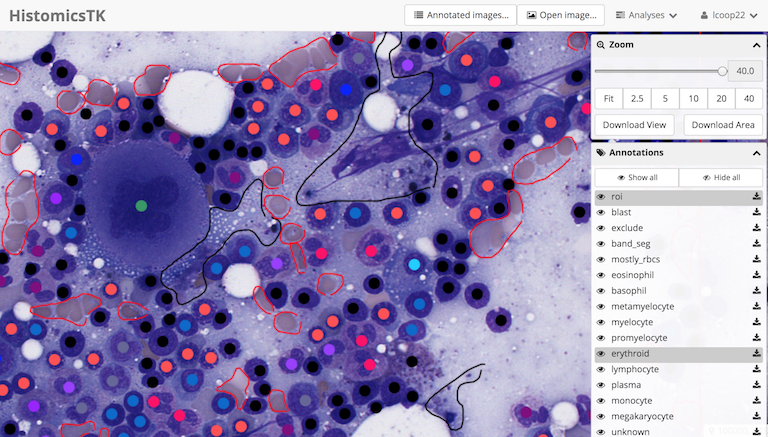 HistomicsML is a web-based platform that enables users to interact with powerful machine-learning algorithms in digital pathology images. HistomicsML uses active learning to create highly accurate classifiers to identify structures and tissue regions. 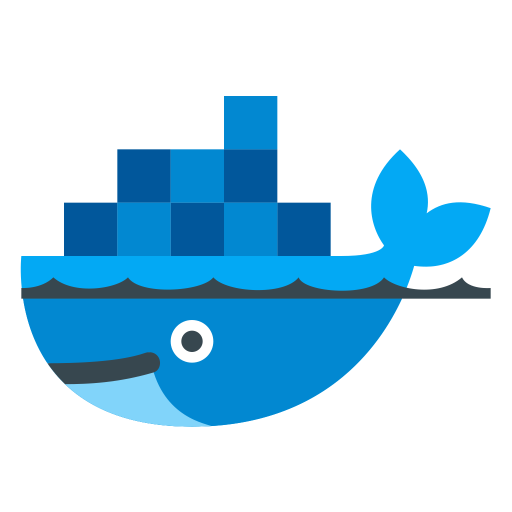 A Docker image is available for easy deployment.